Why can't building materials be as handy and convenient as other packaged goods? The question seems simple enough. The EZ Street team wondered why nobody had ever asked it. Fortunately, they did the asking and answered themselves with EZ Street. 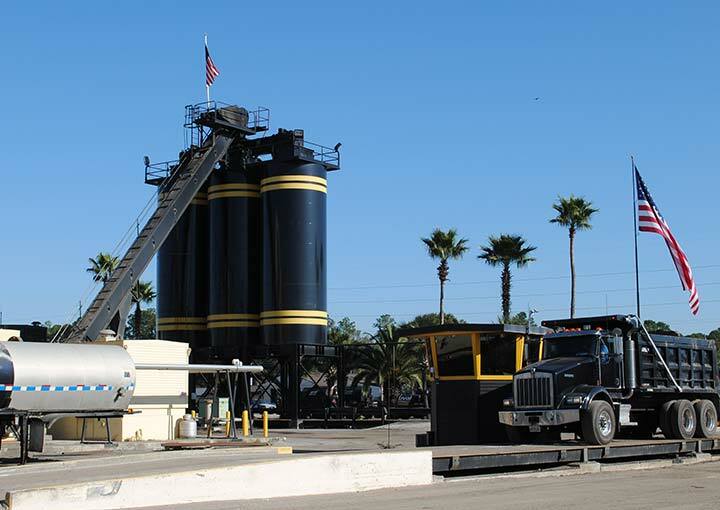 The EZ Street Company exploded onto the building materials scene in 1995 with the introduction of EZ Street Cold Asphalt. Temperature resistant, non-messy and easy to use, this innovative product was an instant hit with both consumers and industry. And why not? Look at the instructions distilled to their most basic essence. Such unprecedented ease and quality are highly desirable, whether you're a private builder, a government contractor or a do-it-yourself consumer. If time is money, there is no better value on any scale, small or large. Resolved to continue launching new products, the EZ Street team is always focusing on new technology with sophistication and insight. 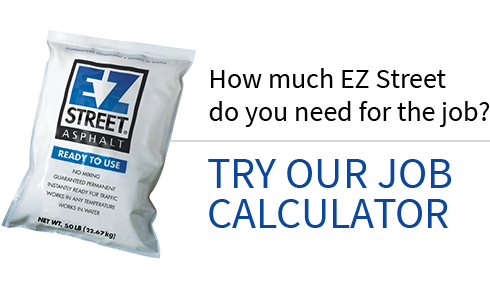 EZ Street Company is determined in leading the world in being a better builder. Their ultimate goal is as simple as their flagship product: utterly uncompromising performance with maximum convenience.